Zac Brown Band will hit the road this summer on The Owl Tour. The group will perform 36 dates throughout the spring, summer and fall and take Caroline Jones and Luke Nelson & Promise of the Real along for the ride. The trek kicks off May 25th in Indianapolis and continues through late October. Several stops include two night stands in places such as Gilford, NH, Holmdel, NJ, Irvine, CA and others. 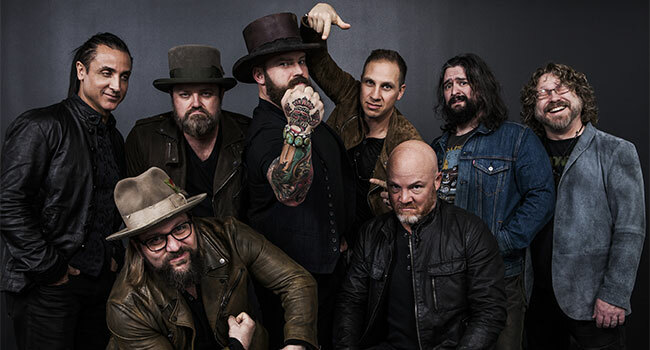 Zac Brown Band fan club members have pre-sale ticket access beginning Tuesday, February 5th with tickets going on sale to the general public on Friday, February 8th.